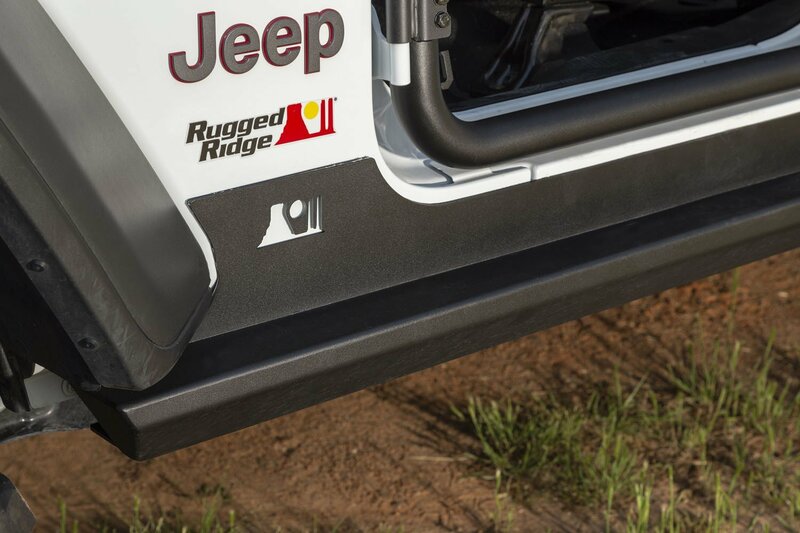 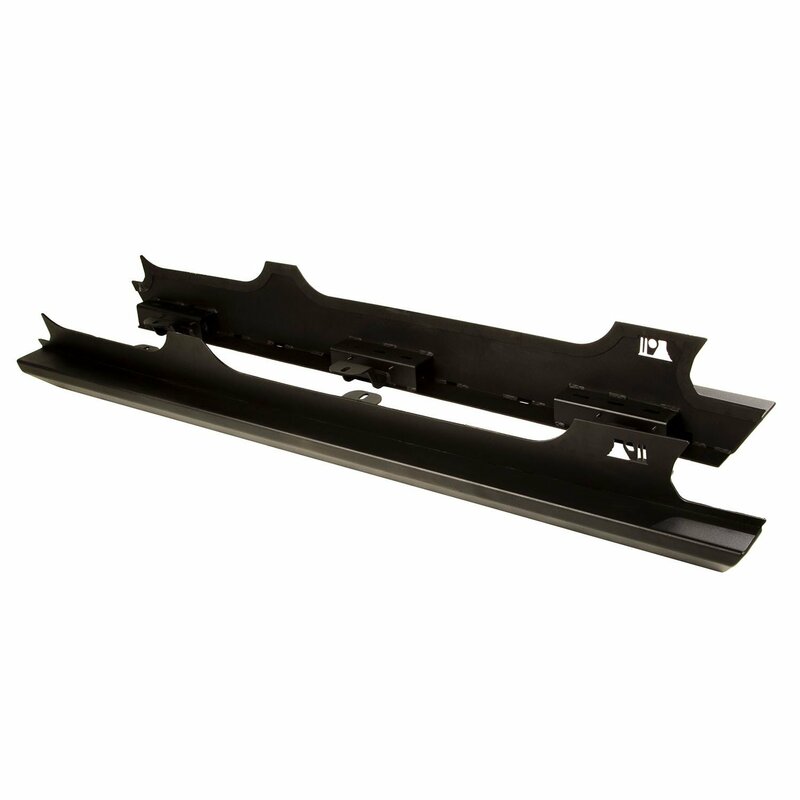 Rugged Ridge XHD Rock Sliders for the Jeep JL Wranglers have been engineered to protect the vulnerable rocker panel and pinch seam while offering a unique look and convenient step up into the Jeep. 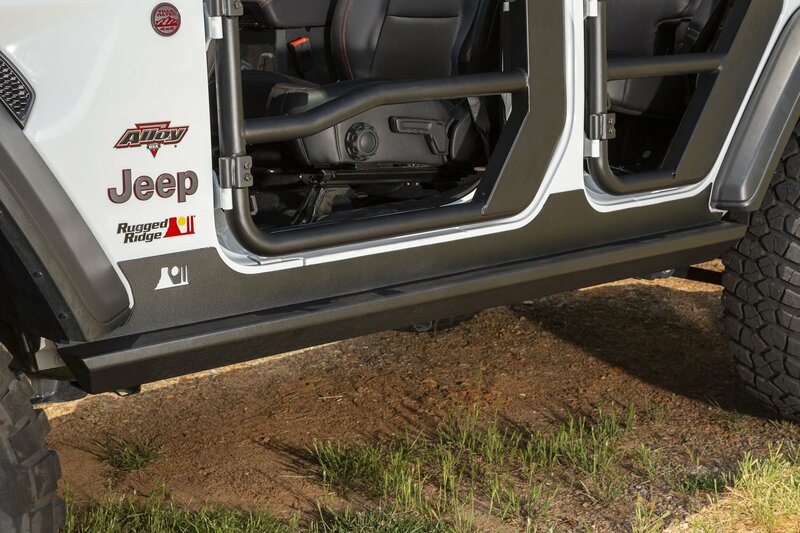 A tough satin black powder coat finish gives these Rock Sliders superior rust & corrosion resistance and they’ll work with all stock and most aftermarket fender flares. 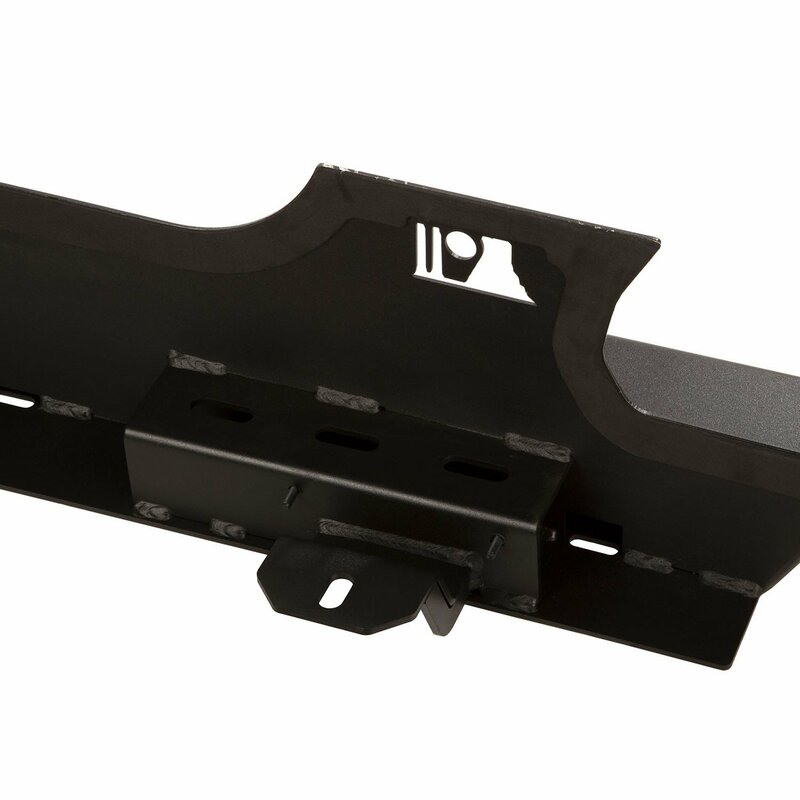 Simple Installation: No Drilling Required, Use Included Hardware For Installation. 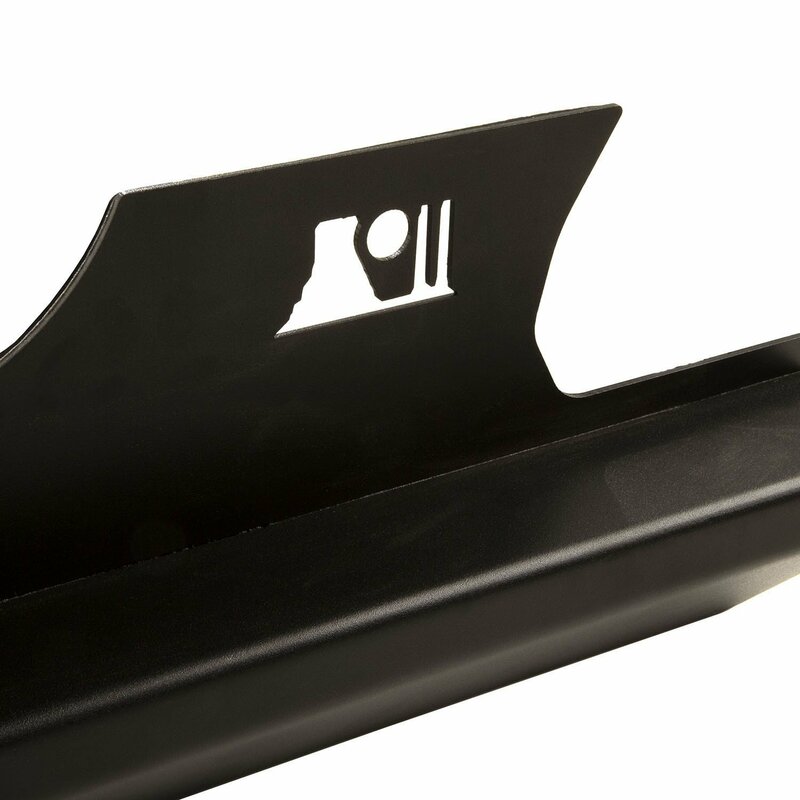 Corrosion Protection Tough Layer of Satin Black Powder Coat Keeps Steel From Rusting.